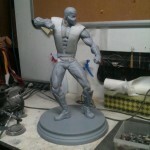 Pop Culture Shock has posted a new preview for something that will be shown at San Diego Comic-Con 2012. they have posted an unpainted sculpt of a new Mortal Kombat ninja statue. The pose points to it being none other than Scorpion. 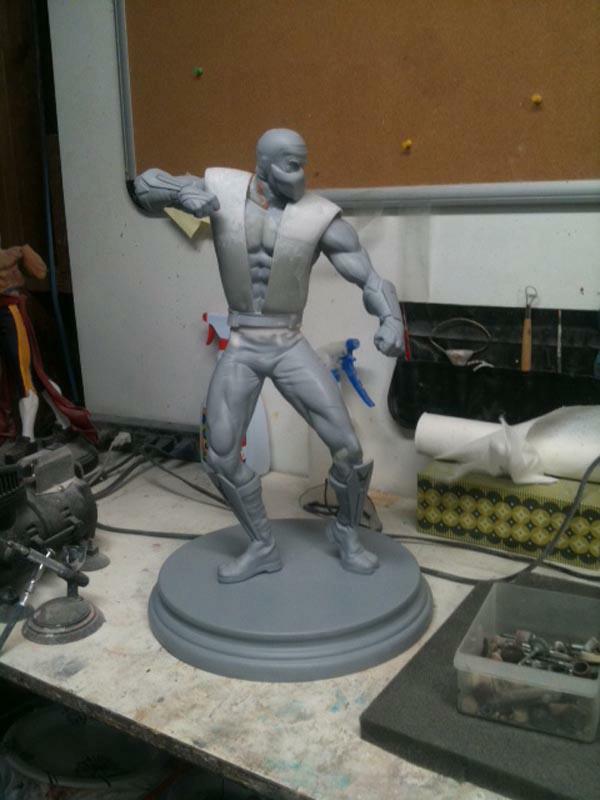 oh look at that, another Scorpion statue. The Iron Man/Spiderman/Wolverine/etc of MK.